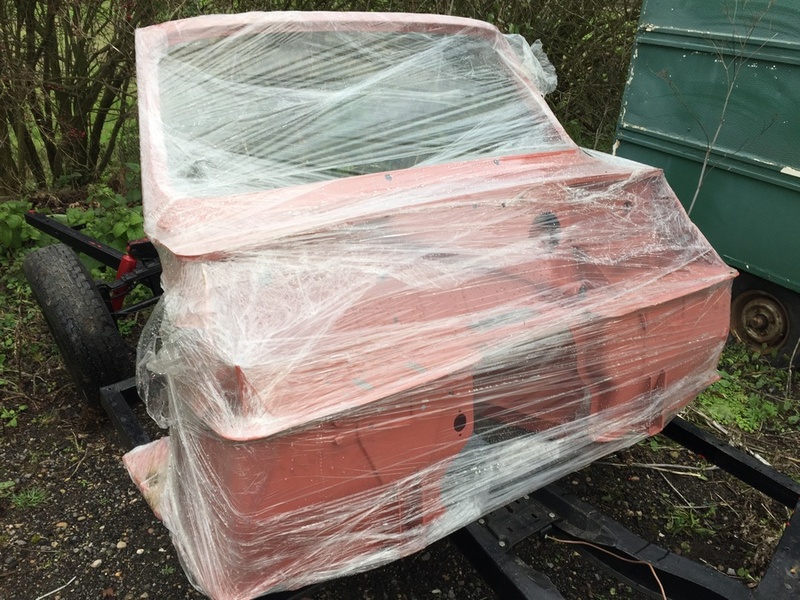 This is a unique opportunity to acquire a previously unfitted triumph herald bulkhead….we have never seen one like this before! 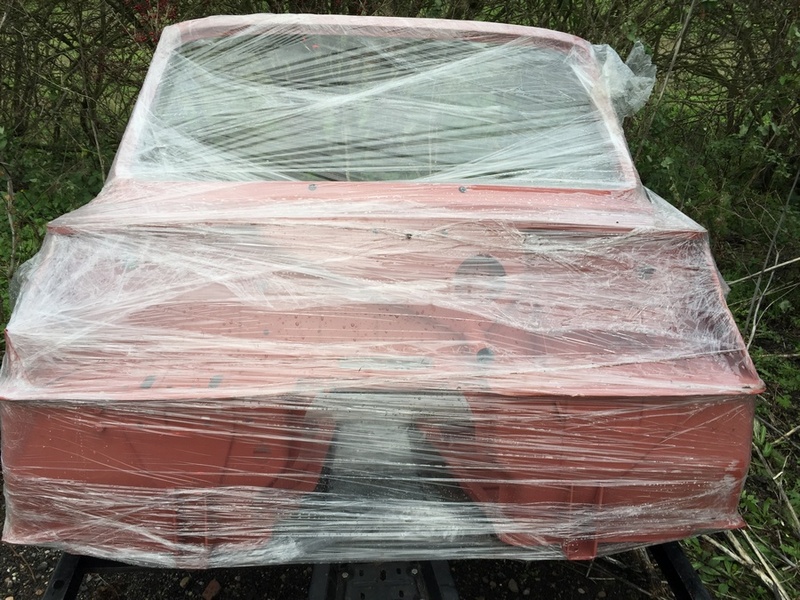 The bulkhead is currently sprayed in red oxide paint and it wrapped in clingfilm. The bulkhead is available for inspection or collection from Newark (NG24) in Nottinghamshire.